From 30th March, the computers in Computer Room 3 and H 1.9 (next to the Library), will be replaced with new machines, The standard suite of software applications will be installed, including Microsoft Office 2013 and the latest version of the RefWorks utility, Write-N-Cite 4. For further details of these applications, please see below. Office 2013 Quick Start Guides – on slideshare Quick start guides on Word, Excel, PowerPoint and OneNote for users new to Office 2013. Once you are logged in – the ProQuest menu name changes to RefWorks, and in the ‘ribbon’ at the top of the screen, you will see the message ‘syncing data’. Write-N-Cite is downloading your RefWorks database of references to your Desktop. The features are inactive until the syncing has finished. This syncing shouldn’t take more than a minute or two. 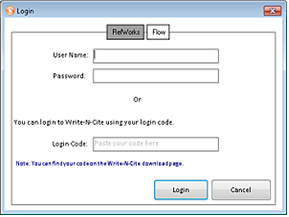 It is also possible to edit Word documents created with Write-N-Cite 4 in Write-N-Cite III. Access will not be available during this time. Apologies for any inconvenience caused. 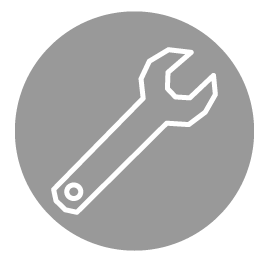 ProQuest RefWorks will be performing systems maintenance from Sunday 15 June 3am to 11am. Refworks will be inaccessible during those hours. ProQuest RefWorks will make improvements to its internal systems to accommodate a growing number of users and reduce the need for future downtime. You will not be able to access RefWorks during the downtime: Sunday 16 Feb 3- 11am GMT. There appears to be an issue with opening up Refworks using the Firefox browser while onsite. If you have trouble accessing the site with Firefox, we recommend you try using a different web browser, such as Internet Explorer.